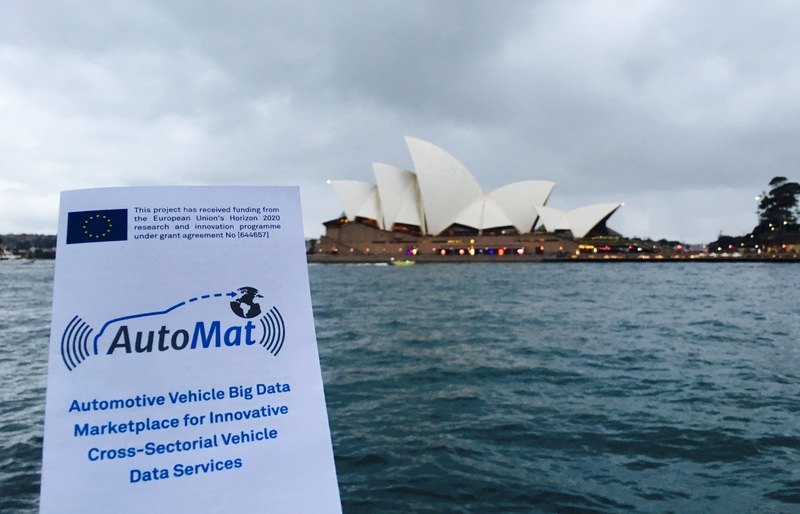 AutoMat was represented by the consortium partner TU Dortmund University (TUDO), who presented an analysis of car-to-cloud communication using the Common Vehicle Information Model (CVIM). 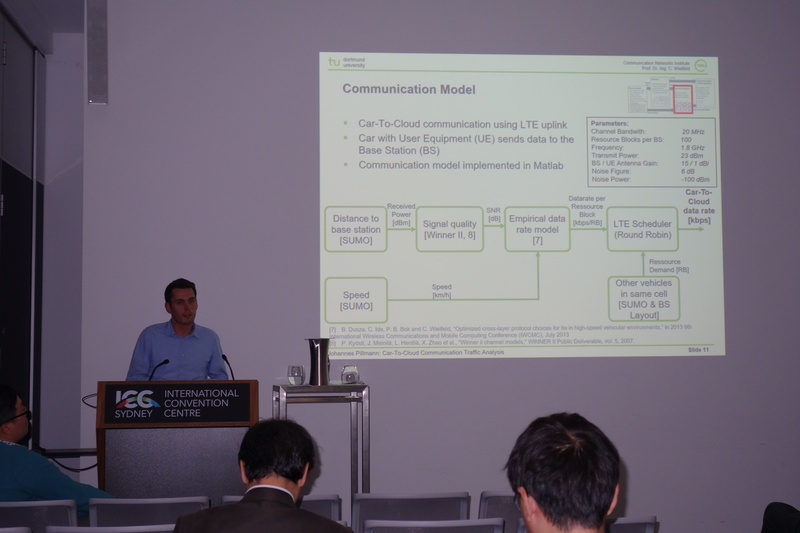 The analysis was derived by developing a communication model and simulation framework and results in upper and lower data rate bounds for the car-to-cloud data transfer. The work serves as reference for network resource planning and proposes an automotive traffic aware data scheduling (e.g. reduce data transfer in situation with automotive traffic jams). The paper was introduced in form of a presentation, followed by an open discussion with the audience, which consisted mainly of industry as well as academia. The feedback was positive and lead to constructive discussions. Overall, the VTC was very interesting and AutoMat fit perfectly to the conference’s topics.